*BACK IN STOCK! * Amazon – Passover Haggadah Graphic Novel (English and Hebrew Edition) just $14.22! NEW for 2019! BACK IN STOCK! Brand new for this year! This Hagaddah has traditional text and cartoon illustrations. BEST PRICE on the Passover Haggadah Graphic Novel (Hebrew and English Edition) at just $14.22 (Reg $19.95) on Amazon! FREE Prime shipping or free shipping with $35 purchase. *BEST PRICE! * Amazon – Just a Little Critter Collection (Little Critter) just $4.99 (Reg $9.99! Includes 7 Stories! 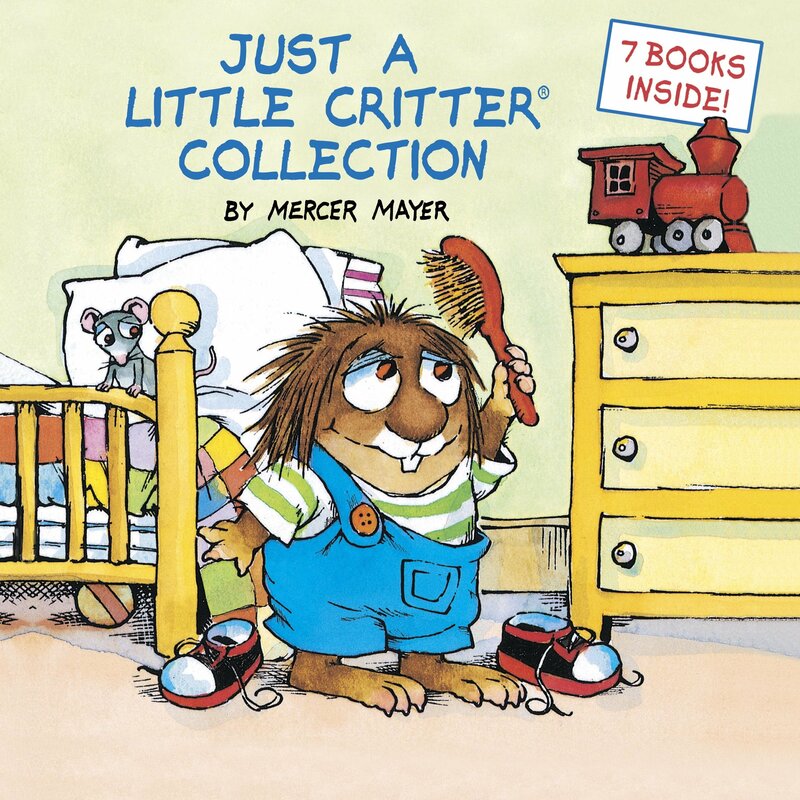 Amazon is offering Just a Little Critter Collection (Little Critter) Hardcover just $4.99 (Reg $9.99)! BEST PRICE! 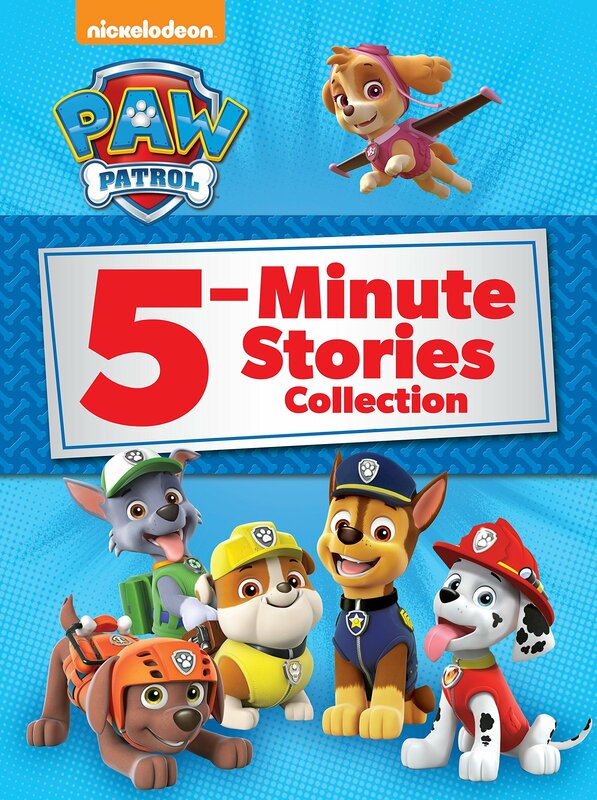 Includes: Just for You (the very first Little Critter® story! ); Just Go to Bed; All by Myself; I Was So Mad; When I Get Bigger; Just a Mess; and I Just Forgot. *NEW RELEASE! * Amazon – The Emoji Haggadah Paperback (April 1, 2019) just $24.52! 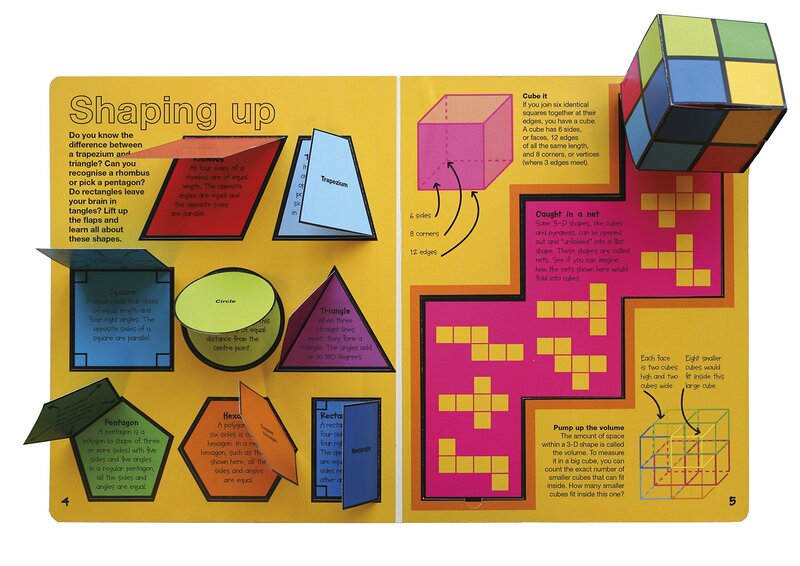 Need something a little different to keep the kids interested during the Seder? 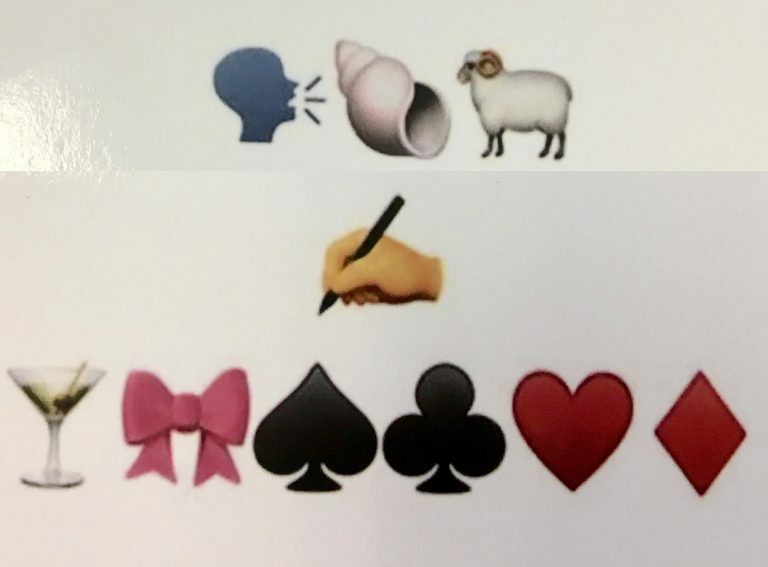 See if they can figure out the text with symbols! 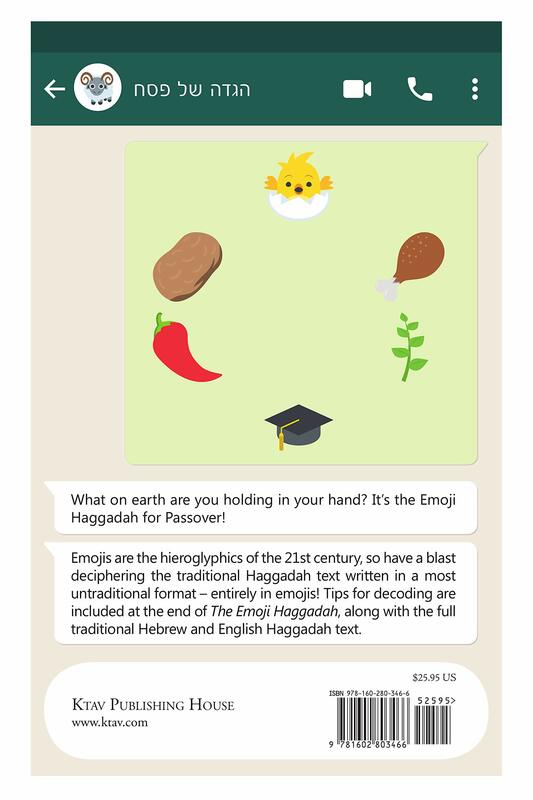 Pick up The Emoji Haggadah for just $24.52 (paperback) with FREE Prime shipping or free shipping with $35 purchase. 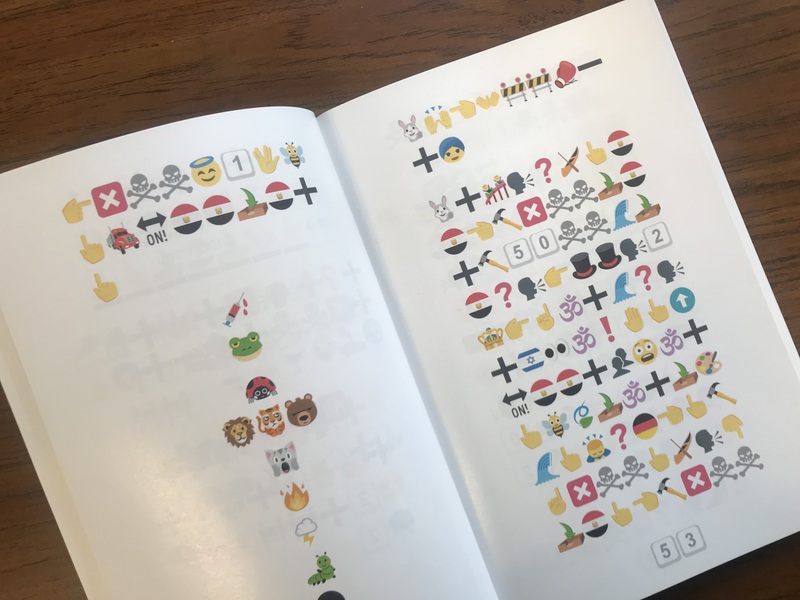 Emojis are the hieroglyphics of the 21st century, so have a blast deciphering the traditional Haggadah text written in a most untraditional format – entirely in emojis! 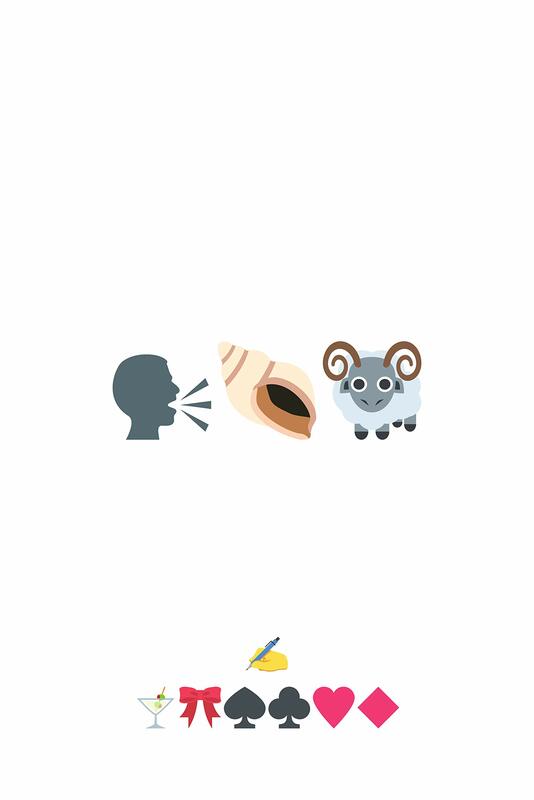 Tips for decoding are included at the end of The Emoji Haggadah, along with the full traditional Hebrew and English Haggadah text. *BEST PRICE! 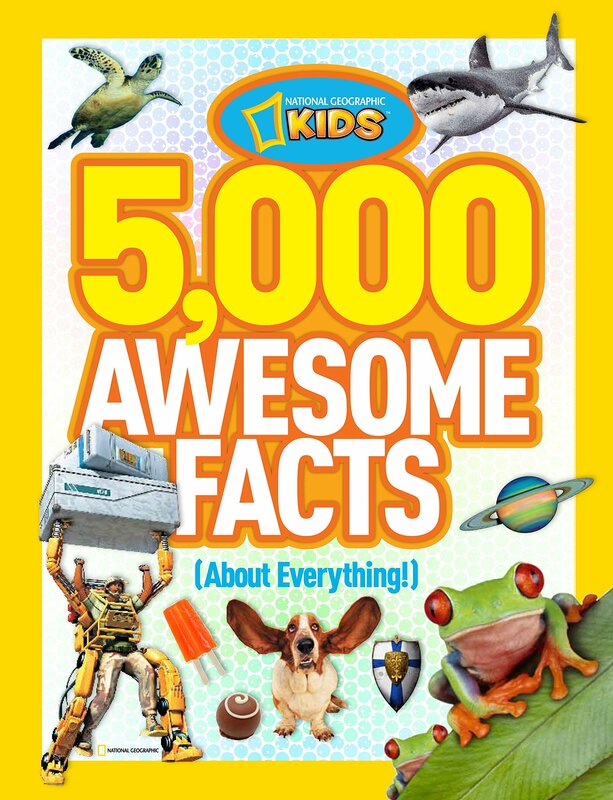 * Amazon – 5,000 Awesome Facts (About Everything!) 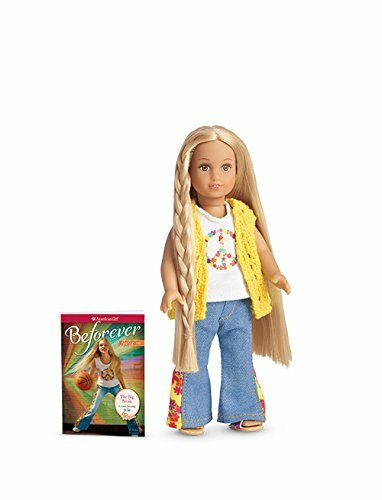 (National Geographic Kids) just $8.24 (Reg $19.95)! Amazon is offering its BEST PRICE on 5,000 Awesome Facts (About Everything!) 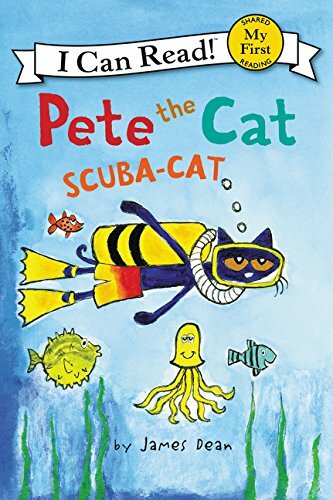 (National Geographic Kids) for just $8.24 (Reg $19.95) with FREE Prime shipping or free shipping with $35 purchase! 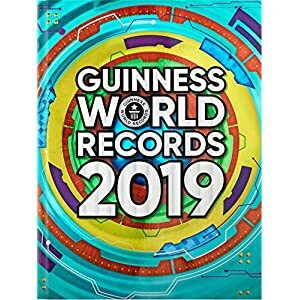 We own several of these National Geographic books and they are excellent – bright, colorful photos and super engaging text! *BEST PRICE! 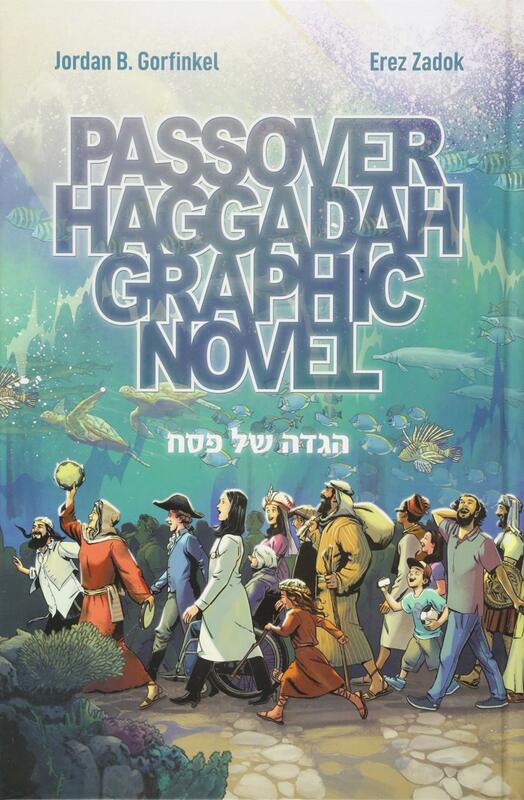 * Amazon – Passover Haggadah Graphic Novel (Hebrew and English Edition) just $14.22 (reg $20)! Brand new for this year! 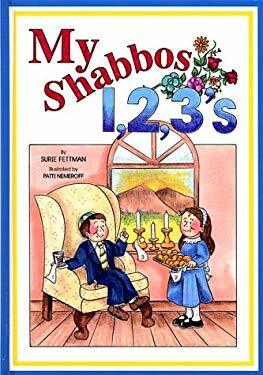 This Hagaddah has traditional text and cartoon illustrations. *BEST PRICE! 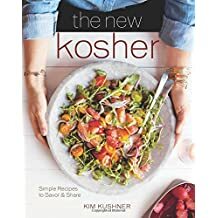 * Amazon – Millennial Kosher: recipes reinvented for the modern palate just $21.72 (Reg $34.99)! UPDATE: The price keeps alternating up and down on this one…if you don’t see $21.72, keep checking back! 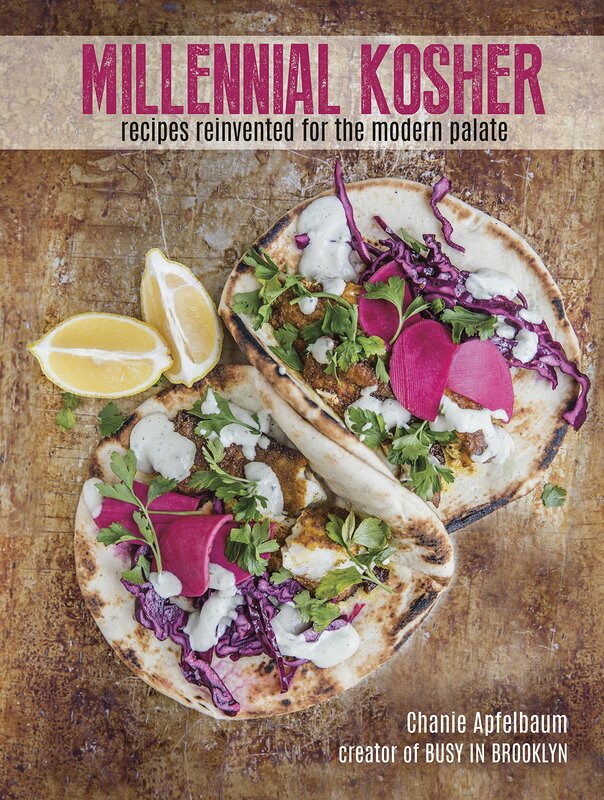 BEST PRICE on Millennial Kosher: recipes reinvented for the modern palate for just $21.72 (Reg $34.99) on Amazon! FREE Prime shipping or free shipping with $35 purchase. 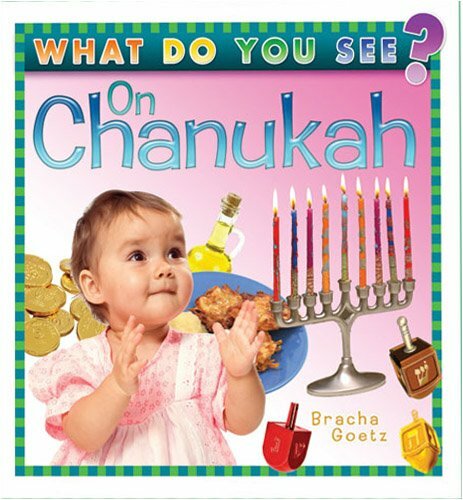 Israel Bookshop Publications – Lots of Jewish Adult & Kids Books on SALE! 50-60% Off! Israel Bookshop Publications just updated their SALE section with lots of Jewish books on SALE at great discounts (50-60% off select titles) for adults & kids! Stock up time! Get FREE shipping with your $50+ purchase. Click Here to shop! *BEST PRICE! 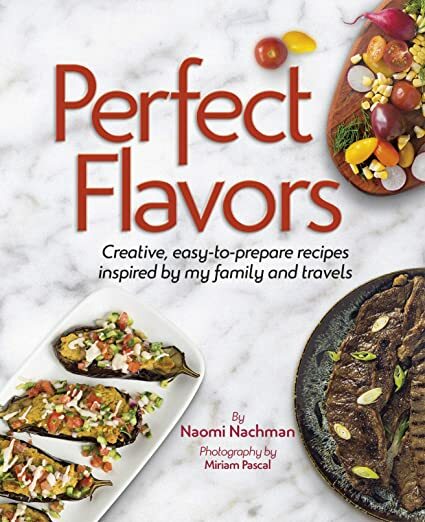 * Amazon – Perfect Flavors: Creative, easy-to-prepare recipes inspired by my family and travels just $25.71 (Reg $34.99)! 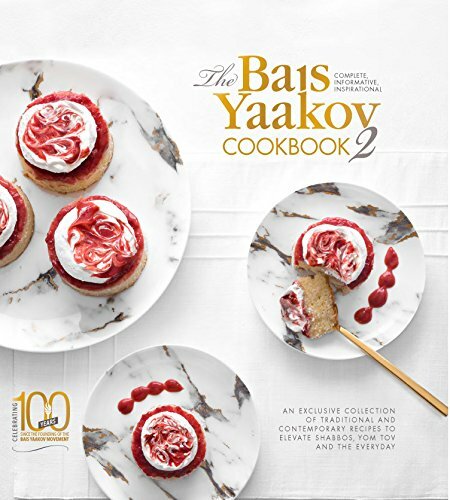 BEST PRICE on this popular NEW cookbook from Naomi Nachman! Score Perfect Flavors: Creative, easy-to-prepare recipes inspired by my family and travels on Amazon for just $25.71 (Reg $34.99) with FREE Prime shipping or free shipping with $35 purchase. Amazon – Daniel’s Winter Adventure (Daniel Tiger’s Neighborhood) Paperback Book just $1.99 (Reg $3.99)! 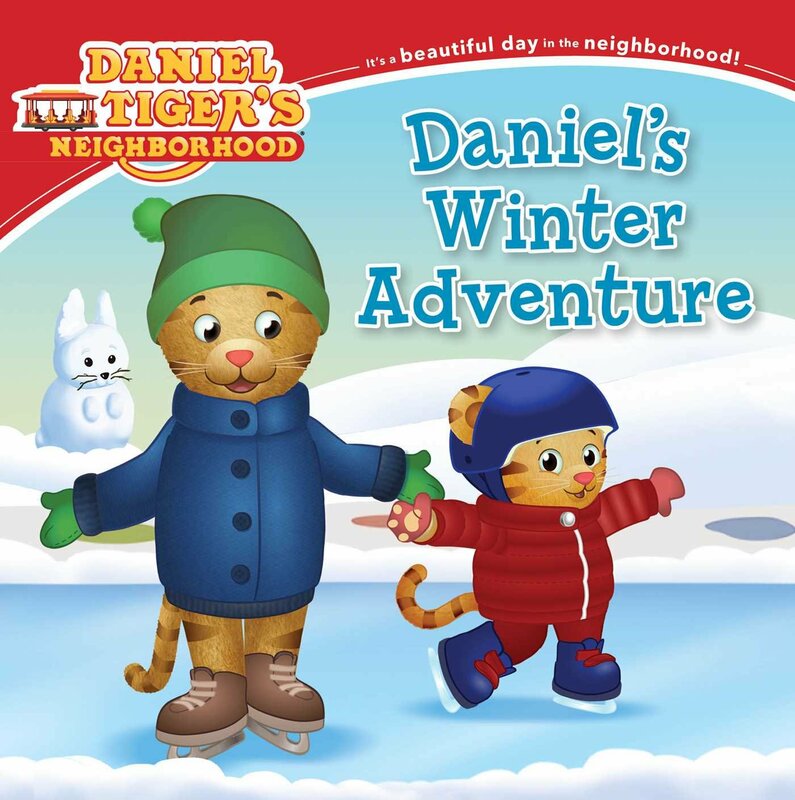 Snag the Daniel’s Winter Adventure (Daniel Tiger’s Neighborhood) paperback book for just $1.99 (reg $3.99) on Amazon! FREE Prime shipping or free shipping with $35 purchase. *HOT! 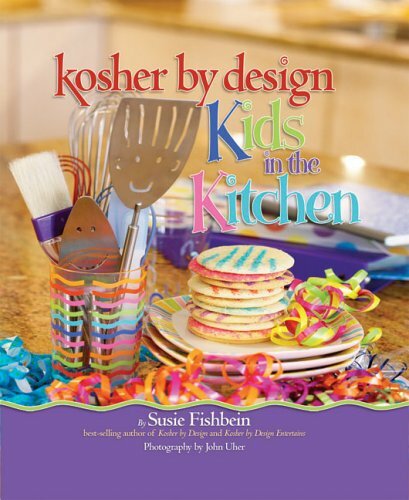 * Amazon – Kosher by Design Kids in the Kitchen Hardcover just $15.72 after $5 Book Promo Code! If you have not used the $5 off 20+ book promo code GIFTBOOK18 yet, then consider this super deal! 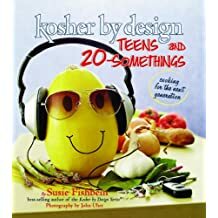 Grab Kosher by Design Kids in the Kitchen Hardcover on Amazon for $20.72 – $5 with promo code GIFTBOOK18 = just $15.72 with FREE Prime shipping or free standard shipping! 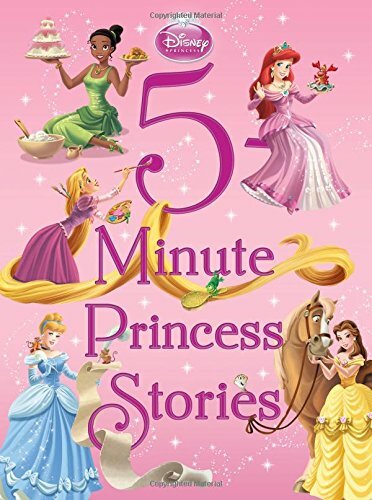 Amazon – NEW $5 off $20+ Book Purchase Promo Code!! 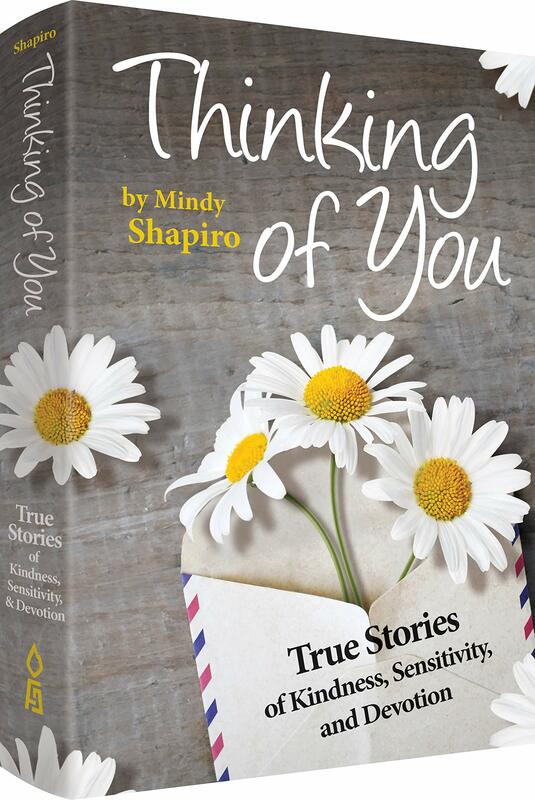 Snag “Thinking of You” by my Sister-In-Law Mindy Shapiro for just $17.99!! Amazon has a NEW $5 off $20+ book purchase promotion – use code GIFTBOOK18 at checkout ! Book (or books) must be sold and shipped by Amazon. Click Here to shop books! *BEST PRICE! * Amazon Big Nate Goes Bananas! Paperback just $4.82 (Reg $9.99)! 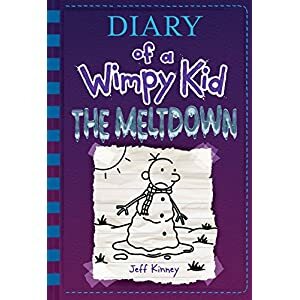 Plus MORE Big Nate Books at their LOWEST Prices! 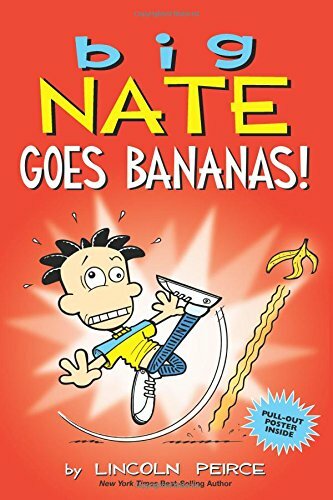 Amazon has its BEST PRICE on Big Nate Goes Bananas! Paperback at just $4.82 (Reg $9.99)! 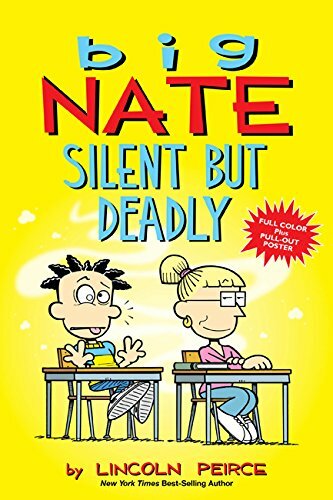 Big Nate: Silent But Deadly Paperback just $4.79 (reg $9.99)! 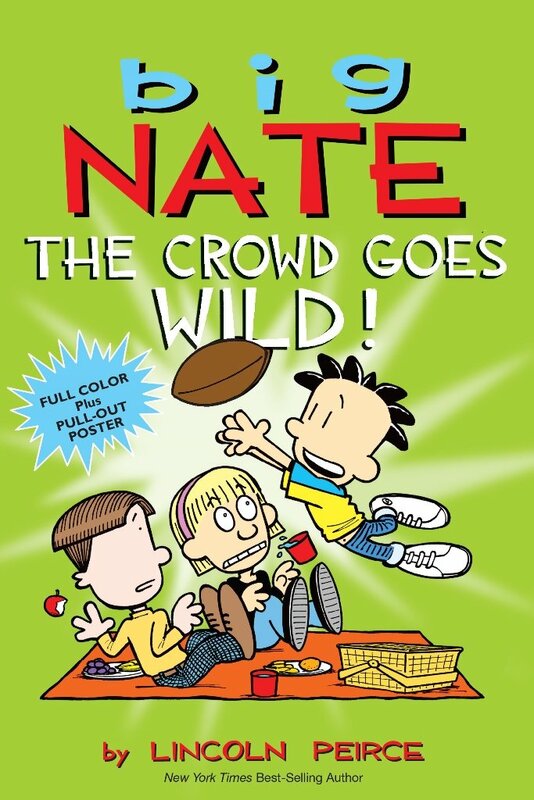 Big Nate: The Crowd Goes Wild! 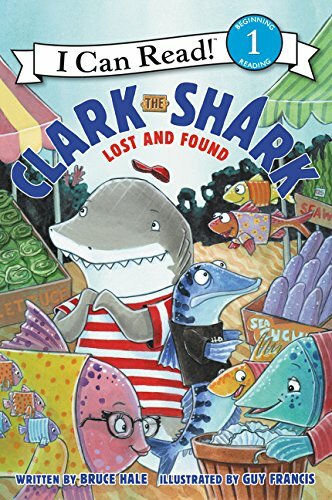 Paperback just $4.62 (Reg $9.99)! 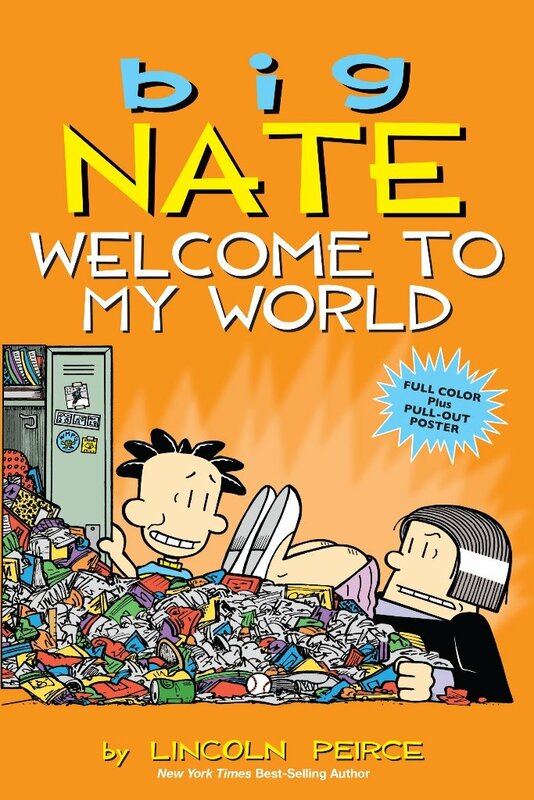 Big Nate: Welcome to My World Paperback just $4.79 (Reg $9.99)! BEST PRICE on the Harry Potter Books 1-7 Special Edition Boxed Set for just $43.04 + FREE shipping! 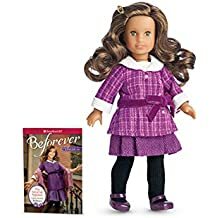 If you haven’t used your $5 off $20+ promo code yet, you can score this for just $38.04 with code NOVBOOK18 at checkout! *HOT! 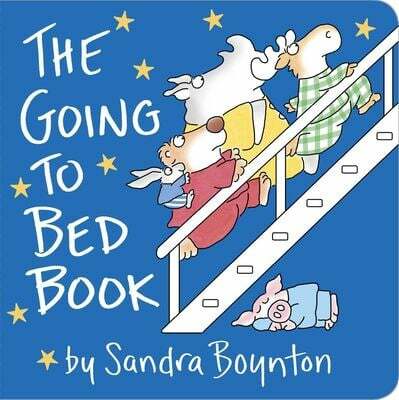 * Better World Books – 30% off 3+ Used Books + FREE Shipping! Better World Books is offering 30% off 3+ USED Books! Used books must be sold and shipped by Better World Books (not 3rd party sellers). 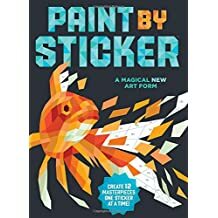 Promo code is CYBERBOOK18 at checkout. 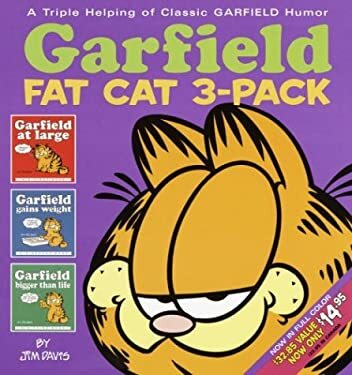 I just stocked up on Garfield Comic Books – my kids cannot get enough!! *SUPER HOT! 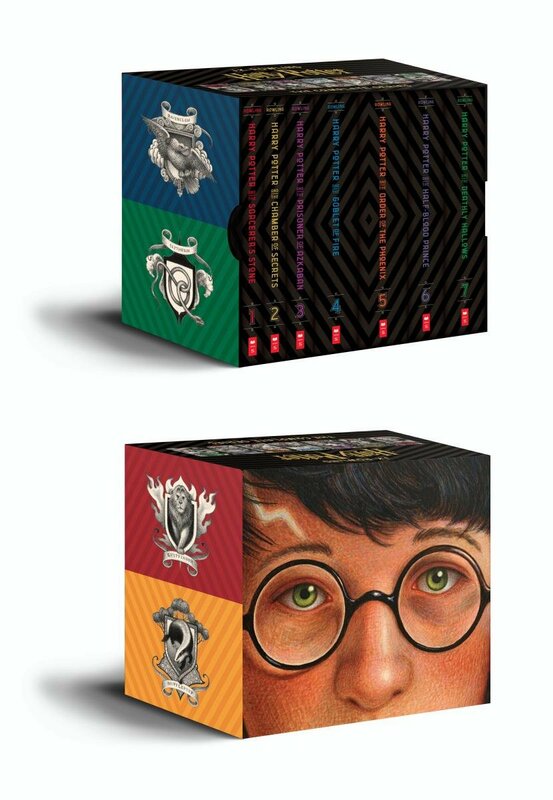 * Amazon – Harry Potter Books 1-7 Special Edition Boxed Set just $40 (Reg $100?!) after Instant Savings + $5 off $20 Promo + FREE Shipping!! For the Harry Potter fan!! Final Price: Just $40 + FREE Shipping!! *HOT! 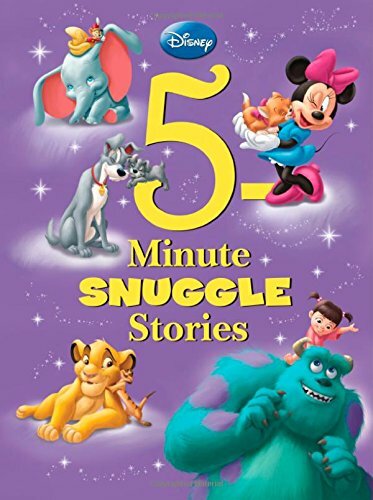 * Amazon – 5-Minute Stories Hardcover Books just $5 (reg $12.99)! 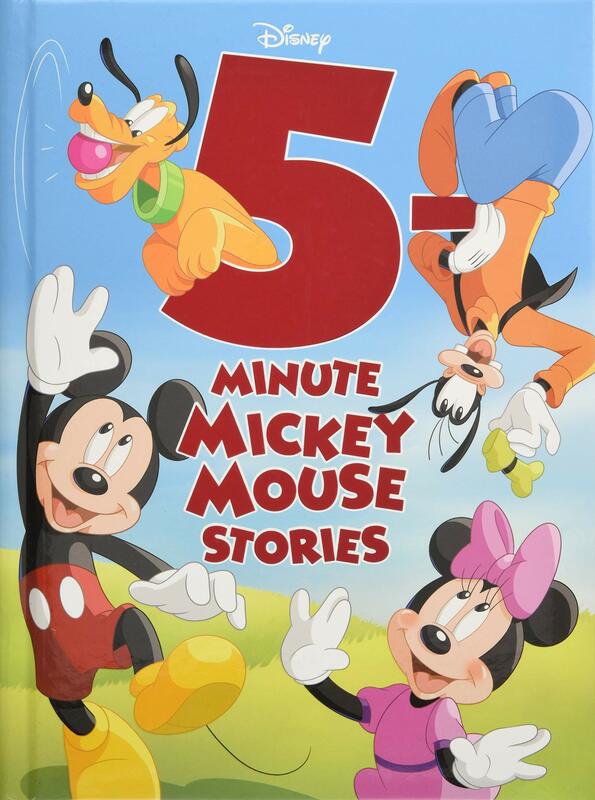 Amazon has 5-Minute story book for just $5 (reg $12.99) with FREE shipping! 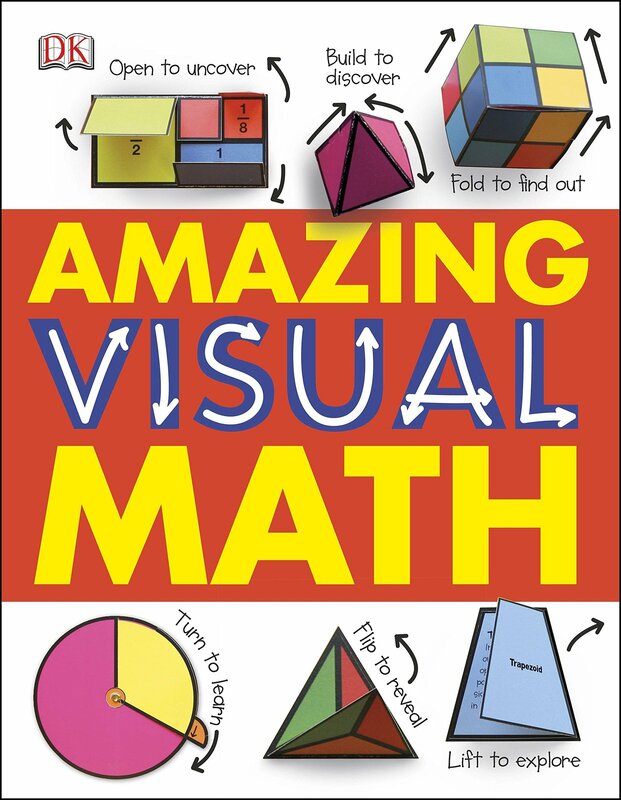 Remember you can take $5 off your $20+ book order with promo code NOVBOOK18 at checkout! *BLACK FRIDAY DEAL! * Amazon – $5 off ANY $20+ Book Purchase!! BLACK FRIDAY PROMO! Snag $5 off any Print Book Purchase of $20+ with promo code NOVBOOK18 at checkout! This is good once per account through 11/25/18 (but can pulled at ANY time so don’t wait!). Book(s) must be sold and shipped by Amazon! You can buy one book or mix & match a few books to get to the $20 minimum! 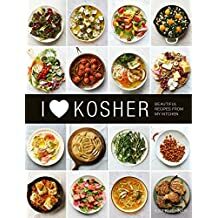 Use this to snag that cookbook you’ve been eyeing or that book/sefer you’ve been meaning to get! 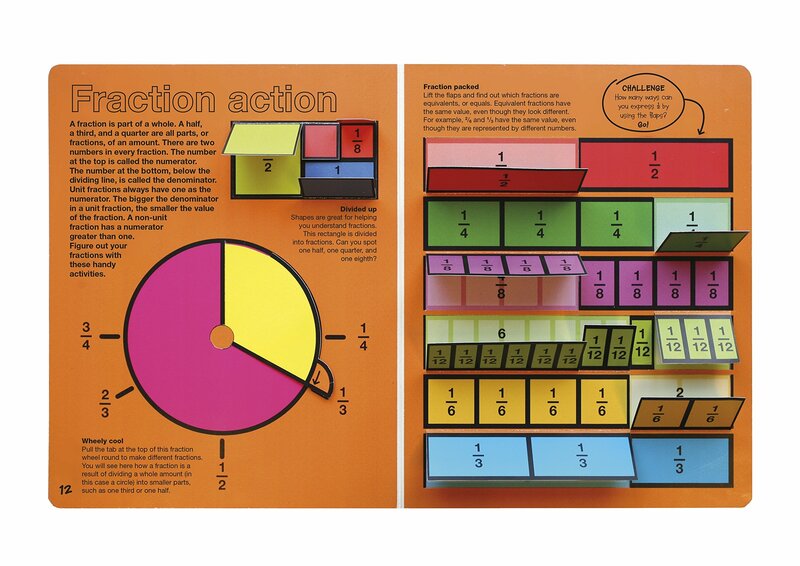 The code also works on boxed sets! FREE Prime shipping or free standard shipping! Click Here to snag your book! 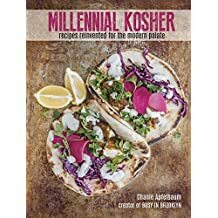 Millennial Kosher: recipes reinvented for the modern palate for $32.29 – $5 = just $27.29! 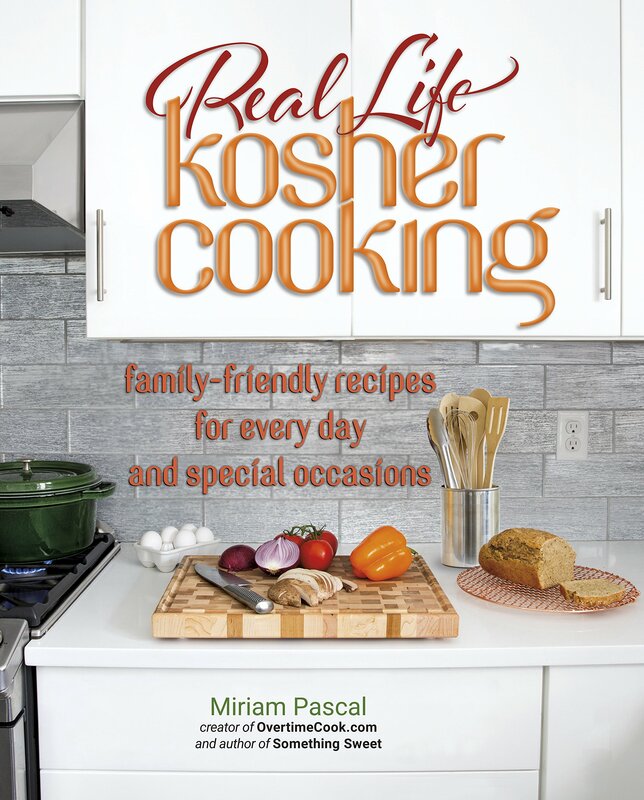 Real Life Kosher Cooking:family-friendly recipes for every day and special occasions for $28.44 – $5 = just $23.44! 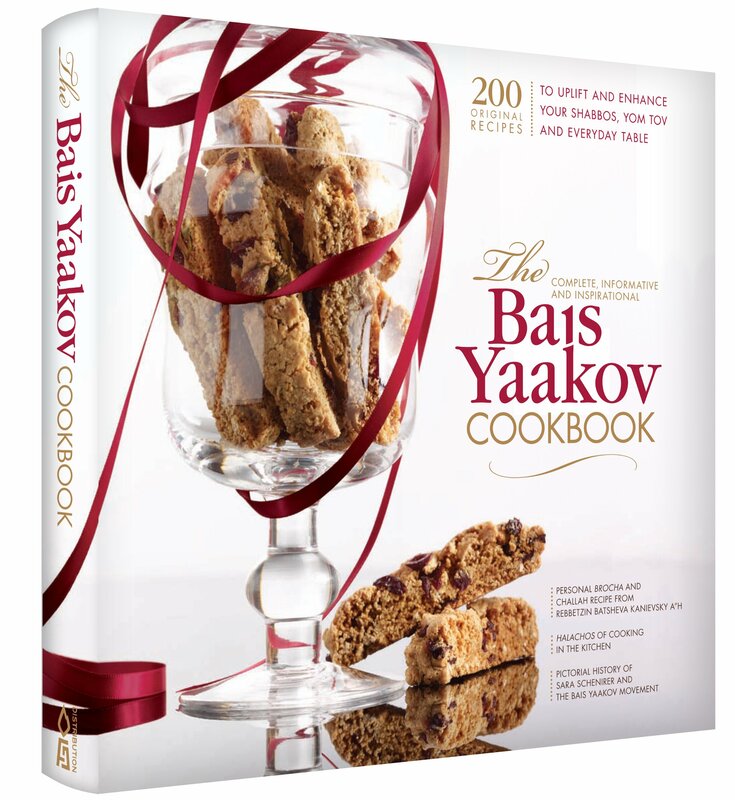 Bais Yaakov Cookbook #2 or $33.67 – $5 = just $28.67! 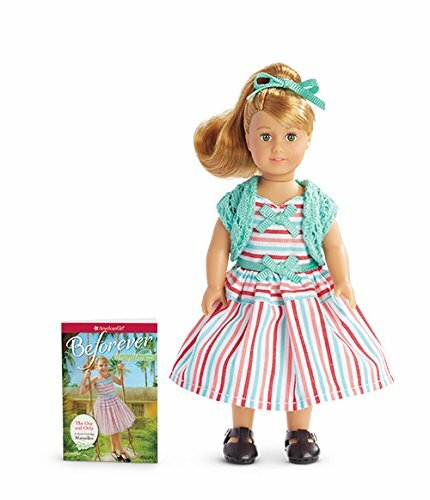 American Girl Mini Dolls + Books also qualify! 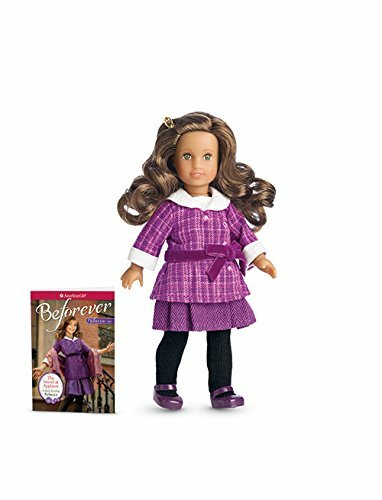 Final price varies depending on the doll you choose. 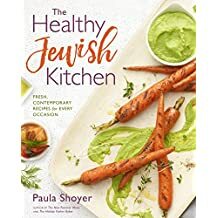 Link to Kosher Cookbooks! Pick one you don’t have and treat yourself with $5 off! UPDATE: Temporarily out of stock now. You can still order at this LOW price and amazon will ship when it becomes available. You will not be charged until it ships!